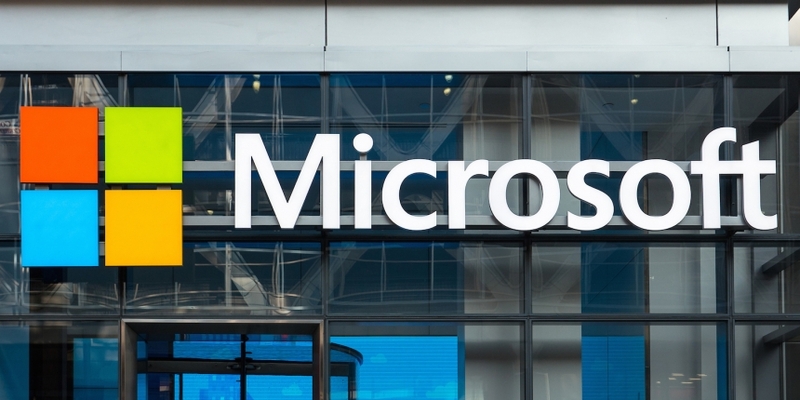 Computing giant Microsoft is rolling out a toolkit that will let its enterprise users build on the Ethereum protocol. Thanks to a partnership with Ethereum collective ConsenSys, business users of Microsoft’s cloud-based Azure service will be able to access Ethereum Blockchain-as-a-Service, or ‘E BaaS’. The sandbox initiative, announced today, will be unveiled on 10th November at Ethereum’s DEVCON1 event in London. The company, which began accepting bitcoin for Xbox content in 2014, has shown increasing interest in blockchain technologies. In August, its director of technology and civic innovation, John Paul Farmer, told CoinDesk currencies were its “least interesting” application. Through the toolkit, Microsoft’s Azure users will be able to access tools such as BlockApps’ full stack app and blockchain builder, Strato, and Ether.Camp, a blockchain explorer for Ethereum. “We’ll have developer tools and applications so [enterprises] can begin to understand the power behind blockchain technology,” Gray said. ConsenSys, headquartered in New York, is a collective building tools and DApps (decentralised apps) on Ethereum – which launched in “bare bones” form in July – to make the protocol user-friendly. The brainchild of Ethereum Foundation co-founder Joseph Lubin, it emerged from stealth in August. More recently, it formed ConsenSys Enterprise for large-scale blockchain solutions. While Azure customers will be able to fashion their own company-specific applications, DApps from ConsenSys range from EtherPoker and EtherSign (document signing) to HunchGame, which rewards users for accurately predicting celebrity gossip.